Do your children love animals? 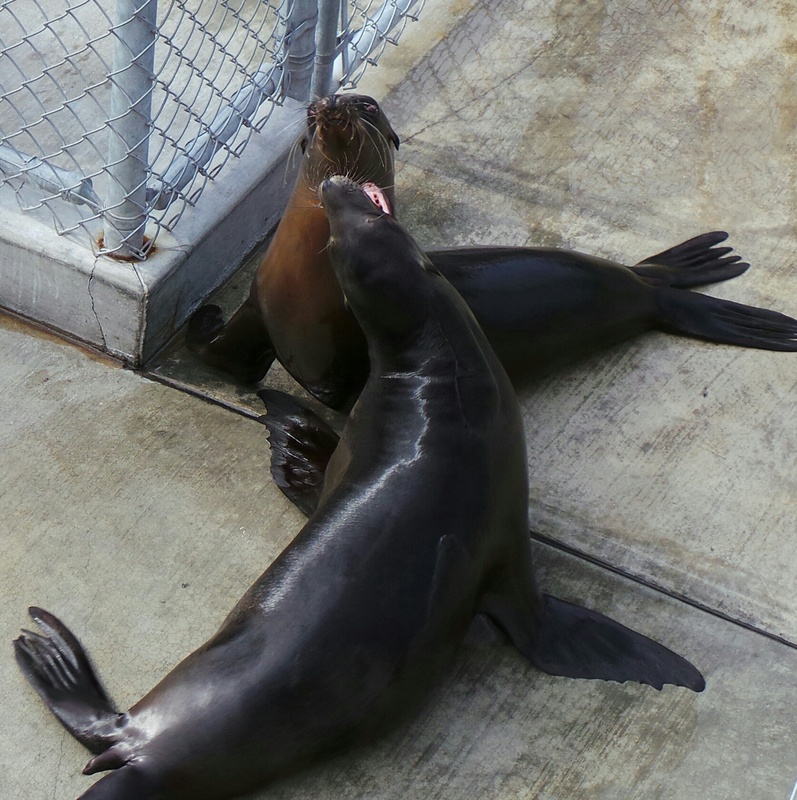 Then they are going to love visiting the Pacific Marine Mammal Center in Laguna Beach. 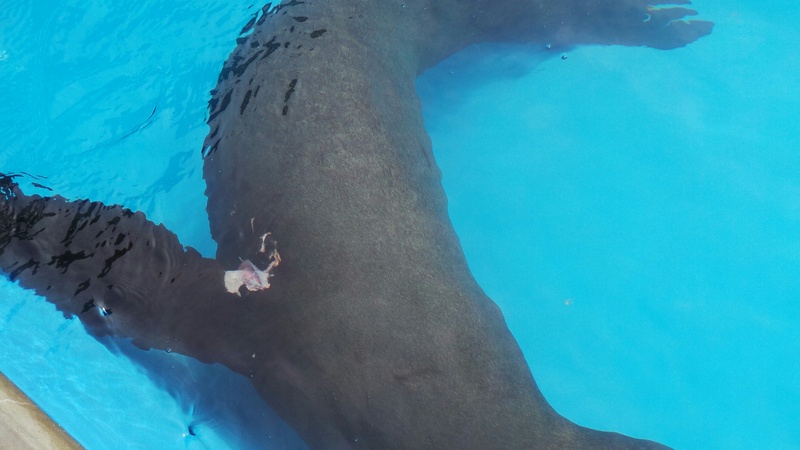 When we visited the center last week, they told us about a sea lion who survived a brutal shark attack in Orange County was just brought into the center for care. 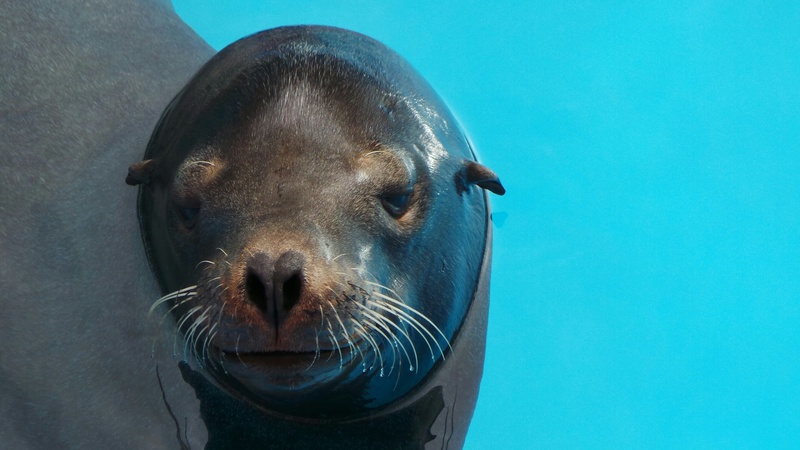 The kids could not stop talking about this sea lion, and their curiosity grew over whether the sea lion was going to be alright. 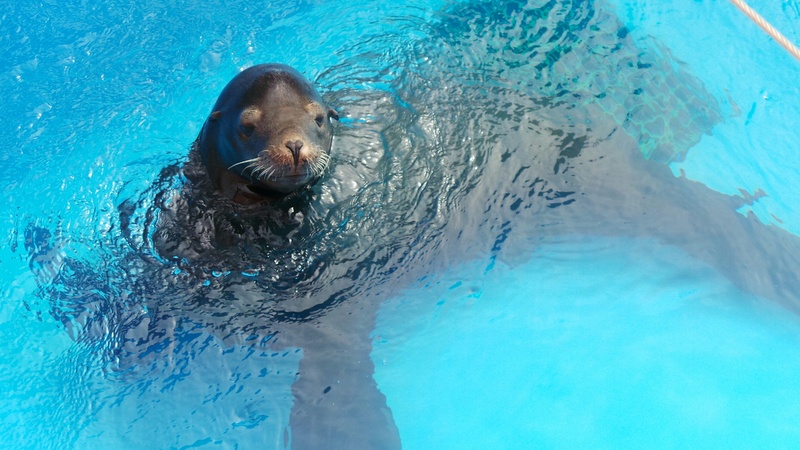 On Sunday afternoon, we visited the center to see how the sea lion was feeling. What we got was a special surprise as they walked us behind the gates to see the beautiful sea lion whom they named Bruce. Bruce moved around his area showing us the deep cuts all over his body from the shark attack. The specialist at the center, advised us that they believed it to be a great white shark, because of the side of the mouth bites. It was a miracle that Bruce was able to survive. Bruce has the sweetest heart shaped nose! He even shared with us his talent of doing what looked like yoga stretches. 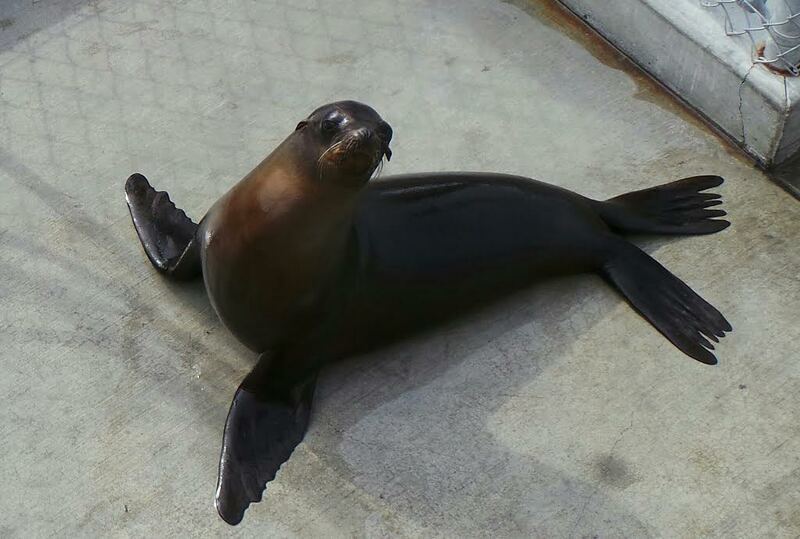 They advised us that Bruce is underweight, so they are going to help him heal his wounds and get his weight up before releasing him back into the ocean. 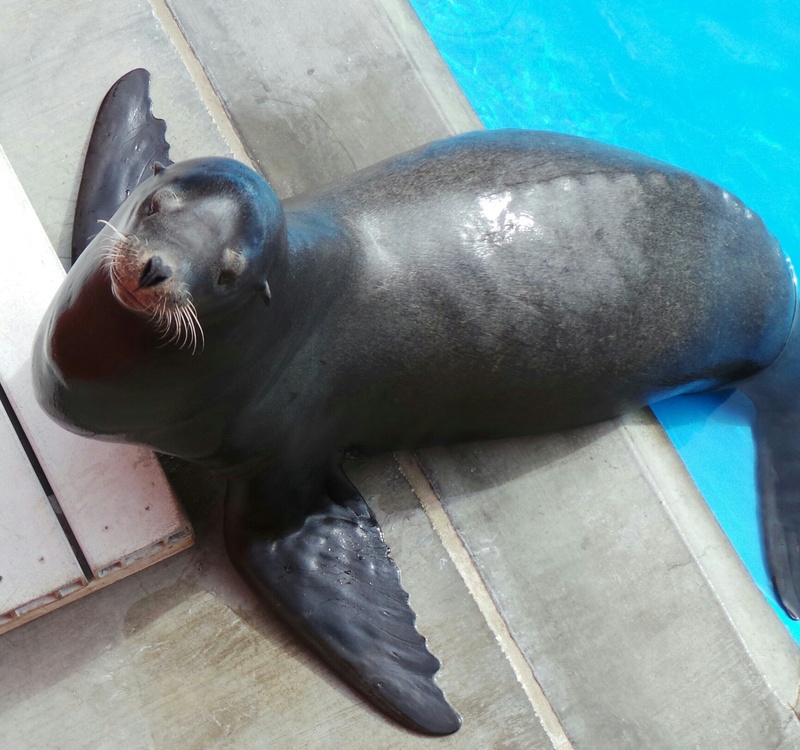 Bruce is expected to be at the center for at least a month, so bring your children to meet him at the Pacific Marine Mammal Center. The center is located at 20612 Laguna Canyon Road in Laguna Beach. Admission and parking are free, and donations are welcomed.